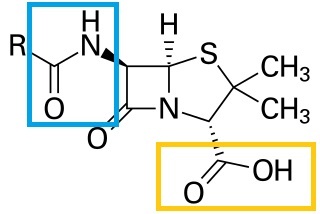 Next, try to identify some of the functional groups, as an example I've marked two of them: one in yellow and one in blue. Not the answer you're looking for? Browse other questions tagged structural-formula drugs .